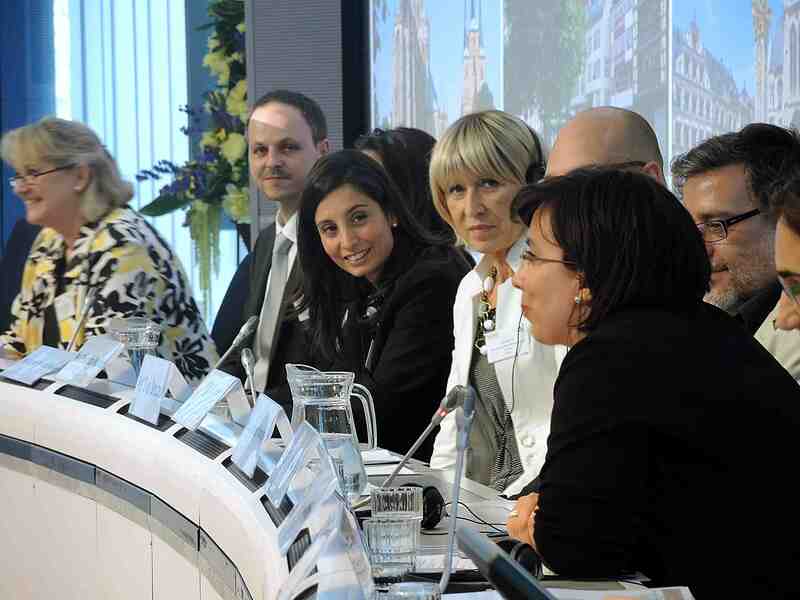 On 6 June 2014 the European Commission, DG Enterprise and Industry, Tourism and Cultural Instruments Unit held a conference for tourism stakeholders where the results of three specially commissioned studies on Tourism Accessibility in Europe were presented and discussed by a distinguished panel of tourism practitioners and stakeholders. 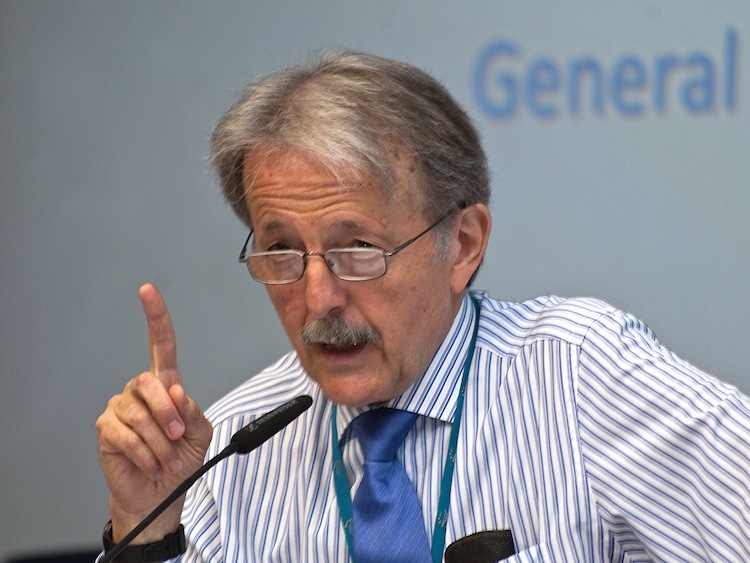 Photo: Mr. Pedro Ortun, European Commission, by Ben Gale. Watch the Conference again at the Live Streaming website. Speakers' presentations are available for download on this page in PDF format, in order of presentation. Objective: Presenting an overview of the structure of the market for accessible tourism. Also available from the European Commission DG Enterprise Website. The 10 Case Studies are contained in one document of 50 pages. Further information: EU Stakeholder Conference on Accessible Tourism. "Mind the Accessibility Gap"